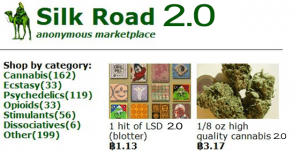 However, besides the illegal giant, there are also reports being published on Reddit that confirm that several other marketplaces are down as well. 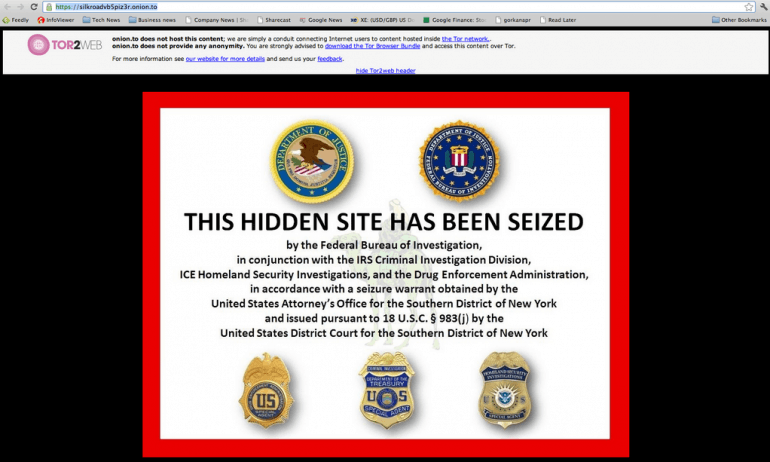 According to the Irish Examiner, the FBI has partnered with the Europol to carry out an operation codenamed ‘Onymous’ – described as “an international day of action to disrupt global activity on the Darknet” – to “bring down and remove certain websites and forums” that mainly trade in Bitcoin and other types of digital money. 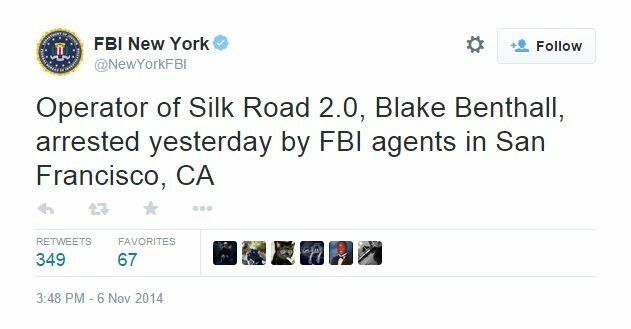 The busting of Silk Road 2.0 was announced by the FBI via Twitter. 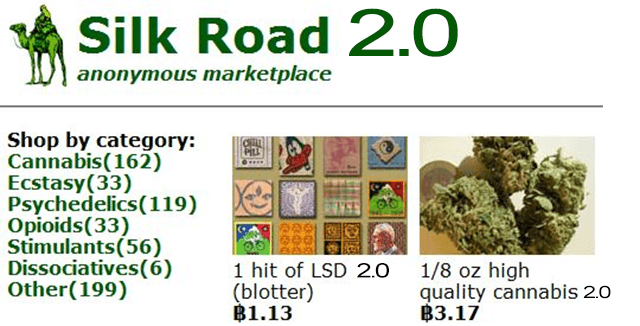 In a statement issued after the successful operation, the FBI points out that Silk Road 2.0 generated $8 million in sales and was used by “thousands of drug dealers and other unlawful vendors”. Of course, we all know that the dark web-based illegal marketplaces are like the mythological hydra: if you cut one head, two will grow in its place. Still, the Bureau pledges to “return as many times as necessary to shut down noxious online criminal bazaars”. While the FBI detained Blake Benthall within the international operation, the Irish authorities also arrested two other men in Dublin. One of them was identified as being an online distributor of illegal products with customers spread across the world. The Irish operation was conducted by the Garda National Drug Unit, responsible for seizing ecstasy tablets, LSD and other controlled drugs worth €180,000. A Garda spokesman has said that “a critical part of this operation was preservation of data on encrypted computers which related to the worldwide distribution of controlled drugs from this premises in Dublin”. With the invaluable assistance of the Criminal Assets Bureau (CAB) and the Computer Crime Investigation Unit, a number of computers were safely retrieved with accessible information immediately at the time of entry on this search. At this time analysis is continuing with regard to storage of electro currency Bitcoin, and CAB have already seized certain currency assets. Following the first bust, the investigators conducted a follow-up search in Harold’s Cross, a suburban neighbourhood in south Dublin. They were able to seize more drugs, as well as records of offshore bank accounts based in Switzerland, Belize, Poland and several other countries. “The financial investigation in relation to this investigation is continuing with new information still coming to light at this time”, the Garda spokesman added. The operation ‘Onymous’ is only scheduled to end this Friday (7th), but so far it looks like it is already a success for the authorities.